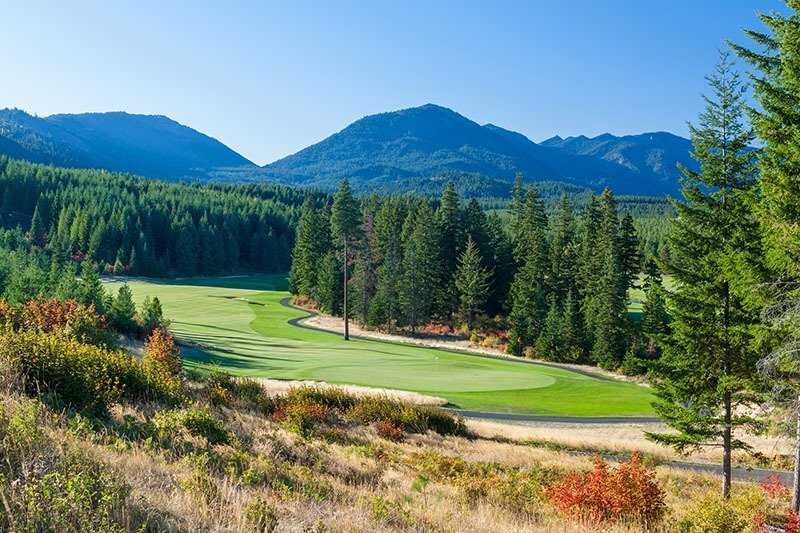 We are now accepting entries for the Pacific Golf & Turf PNW Pro-Am Championship at Suncadia Resort on October 3-4. 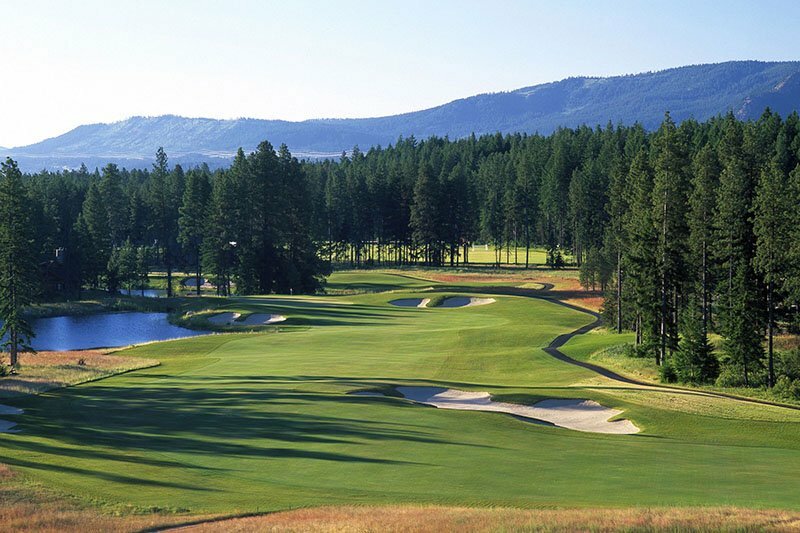 Adam Alldredge, PGA will be our host as we play the Tumble Creek Club and Rope Rider courses. Enter your team today! Exempt Players: Eligible host club professionals and past team champions. Past team champions must enter with same partner to receive exemption. Seventy percent of the field is reserved for players who have participated in 4 or more Section events played since the close of entries for this event the previous year. Priority within this category is based on receipt of entry and will expire seven days after entries open**. The balance of the field is based on receipt of entry. **The early deadline for the second category is August 15 @ 5:00 PM. View list for this category. Stunning views. Incredible design. Immaculate conditions. All surrounded by the rolling pine forest and towering granite peaks of the sunny, eastern slopes of the Cascades. From beginner to advanced and day outings to extended vacations, Suncadia offers the Pacific Northwest’s finest mountain golf experience.